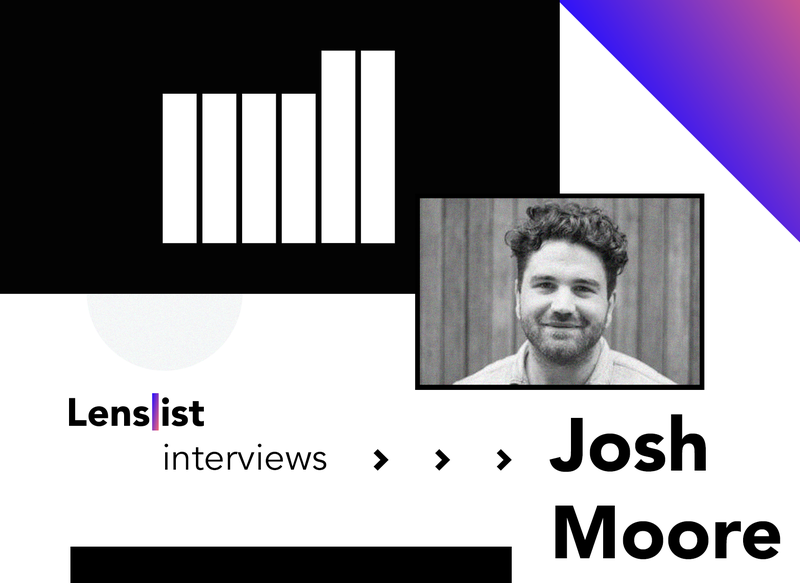 Today we are proud to welcome The Mill’s Josh Moore, a Creative Technology Producer who was engaged in many AR collaborations with Facebook and Instagram, as he agreed to answer a few questions concerning augmented reality. words about yourself and your path to The Mill and augmented reality world? Hi! I’m Josh, I’m a Creative Technology Producer at The Mill’s London Studio. I’ve worked in the creative industry for the last 8 years and been at The Mill for 5. I was Head of Client services for a while, and now work in our Creative Technology team – which is a rapidly expanding part of The Mill’s capabilities. AR is an exciting, exponentially growing and natural fit for visual storytelling – which is our expertise, and as such, has become a very important part of what we make. The Mill is an industry leading visual effects and content creation studio with almost 30 years worth of experience. Your legacy in film production, animation and advertisement is simply astonishing. How does augmented reality fit into your overall view on creativity, storytelling and engaging with the community? What kind of unique qualities does it add to the whole spectrum of ways to tell stories? With a wealth of information and content at our fingertips, there’s an opportunity visualise AR into our real world. AR bridges the gap between digital and reality and as a storytelling mechanic, it is an obvious next step. As with anything we do, the idea and story is the crux of making anything ‘good’ – AR is a platform to tell a story and to use real people and their world to tell it. That’s really exciting. You create Facebook Camera Effects for TV and film industry, for brands such as Warner Bros, Netflix, HBO or Universal Pictures. 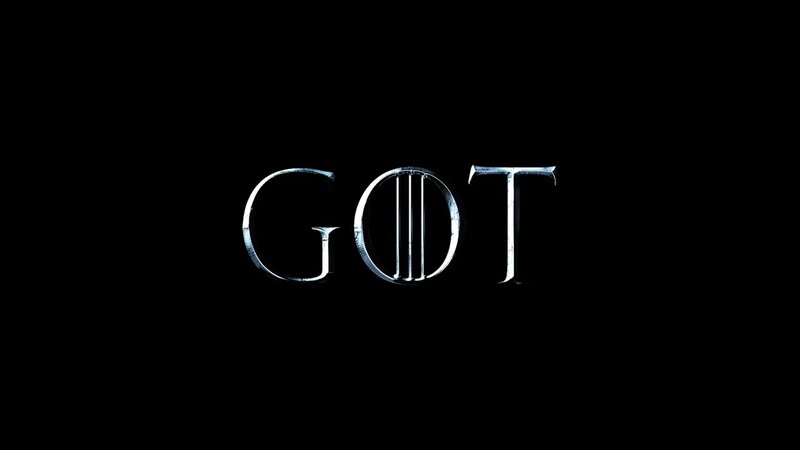 What are the important things to keep in mind when you adapt the stories from movies and TV shows for this new media environment? What makes an AR effect an engaging and exciting experience for the users? With film and television clients, in fact all the clients we work with, their product or IP is always king. We get the opportunity to expand experience into AR and that’s an honour and also a task that requires sensitivity. 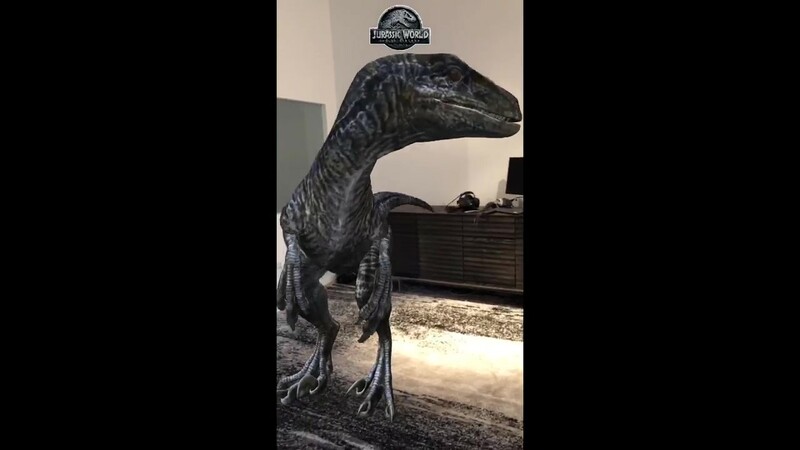 If you’re bringing a velociraptor into people’s homes a la our Jurassic World effect, you’re now part of expanding that story’s universe. So understanding our clients and working closely with them to really get a coherent, undiluted message is an important task. 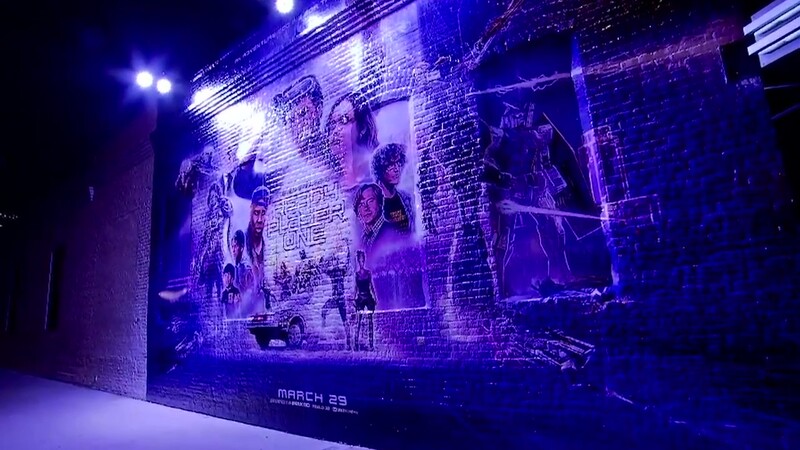 I think that our legacy of creating VFX across a huge breadth of clients and brands, has given us the know-how to be assets to these clients and to add something to their world. Augmented reality as a medium has both its advantages and limitations. How does the process of creation look like in your case? How do you manage to share an emotion or a story with users in a clear, yet still unique way? Could you give us some insight into the process of creating a particular effect of yours? We try to avoid thinking within technical constraints when it comes to creating the idea. We work closely with our clients, firstly, to understand what experience they want to offer. Our teams of creatives, developers, designers, directors will try to create a pitch for an AR experience with a clear user journey, concept visuals and reference imagery. Then we apply feasibility to that and try to establish how impossible things are. 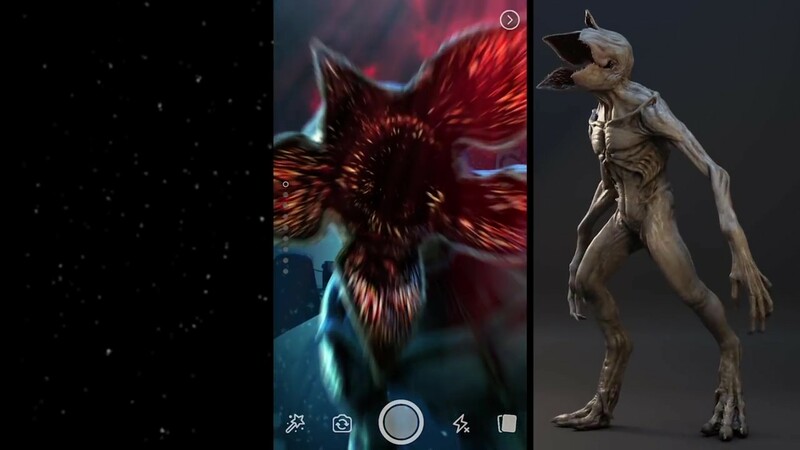 We have worked across projects where required functionality was not a native feature of Spark AR, for example, and we have had to create workarounds and hacks for these effects to work. We’re lucky enough to have a team of incredibly talented developers who can think creatively and move those ‘impossible’ problems into the ‘working’ category. It’s fair to say that AR is still in its early stage of development. What does the future of Facebook Camera Effects and other platforms look like? What are your expectations? Is it just a phase or will AR become another huge community-creating medium, like film and TV? AR is very exciting right now, and I think that it will be ubiquitous with how we interface with the real world, in a a lot less time than people think. Hardware is the biggest speed bump for this currently, but already we’re in a position where a huge majority of users have AR capable devices ready to go. The speed in which this hardware is reducing in cost, the power of rendering, the speed of cloud rendering, head mounted devices – means the AR we all imagine, will be a very real product, within our lifetime. Moore’s Law, right? Thank you Josh for this opportunity to get to know The Mill a little better. We can’t wait to try your future Facebook Camera Effects!